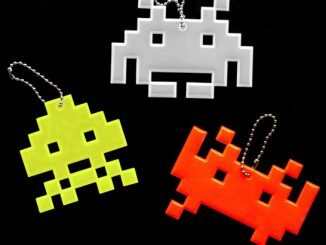 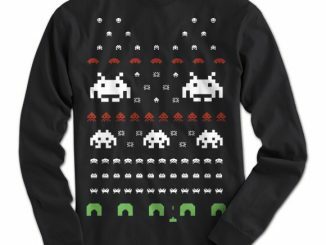 Out of all of the classic video game characters, Space Invaders probably are one of the most popular. 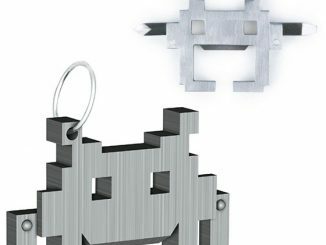 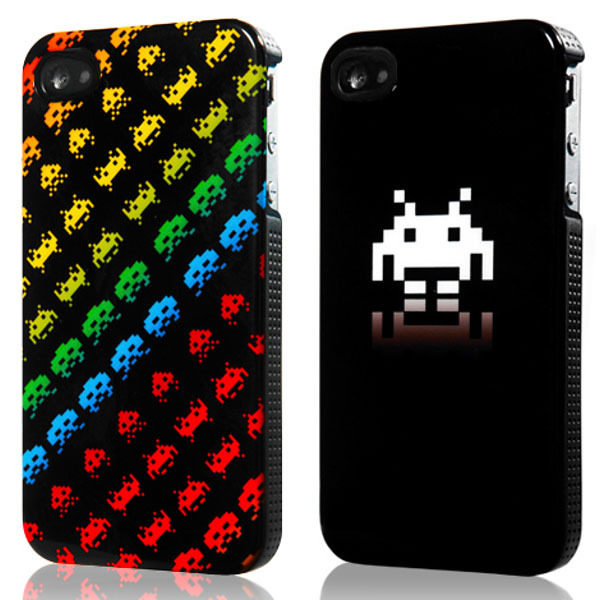 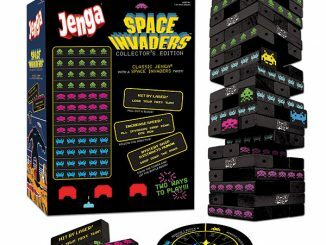 They have decorated everything from Ugly Christmas Sweaters to a Retro Couch and now you can have them on your iPhone 4 with this Space Invaders Case for iPhone 4. 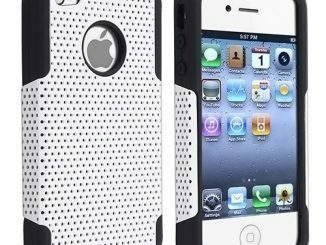 This case makes your phone look even cooler. 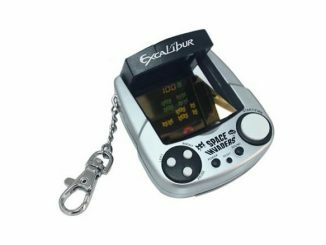 It’s lightweight and all of the ports and buttons are still fully accessible. 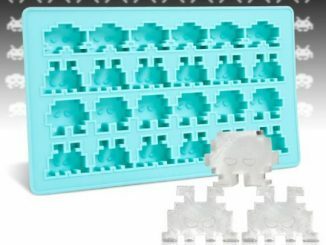 They are made with high definition IMD printing, so the design should last for a long long time. 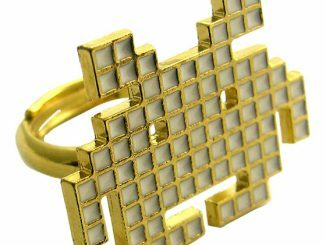 Get yours today for £24.99($39/€29) from Firebox and show your love of classic games. 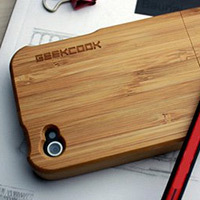 I agree its so COOL!! 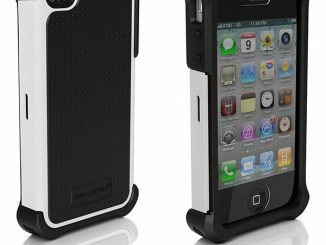 it helps your iPhone more attractive to your friends.